Nitrated meats, such as cold cuts, ham, bacon and hot dogs, will worsen COPD. Aside from that, they are not good for anybody. Salt has the tendency to retain water inside the body, which can make it harder to breathe. Salts that are high in potassium may negatively react with other medications. Milk and dairy products are known to contain a compound called casomorphin, a byproduct of milk. This chemical will cause mucus build-up inside the intestines and lungs. A cruciferous vegetable is basically any vegetable that’s high in fiber, such as broccoli, cauliflower, bok choy and radishes. The problem with fiber is that it’s known to produce gas and bloating. Both of these will make it harder for a person to breathe. Unfortunately, harvesters add sulfites to shrimp in order to keep them from changing color. Sulfites will cause bronchial passages to swell up and close. Potatoes, wine and even beer contain sulfites, so it’s ideal to stay away from them too. Fried foods, whether it’s chicken or onion rings, will cause bloating inside the stomach. This pressure puts force upon the person’s diaphragm, inhibiting the ability to breathe. Avoiding these foods would be wise. Carbonated beverages have carbon dioxide gas dissolved inside of them. This gas escapes the liquid while it’s in the stomach. Naturally, this will cause unwanted bloating, which is bad news for a person who has COPD. Although citrus fruits are high in vitamin C, they have a high acidity content. This is likely to cause acid reflux, also known as heartburn. Those who have COPD are more likely to have heartburn, so eating citrus fruit isn’t the best idea. Just like citrus fruits, chocolate can cause acid reflux as well. It’s fine to eat chocolate in moderation. However, it should not become a daily thing. Because pizza has tomatoes in it, it’s likely to cause heartburn. This is due to the fact that tomatoes are acidic. Those who have COPD can have pizza without tomato sauce. Avoiding these foods will go a long way. To be realistic, avoiding these foods entirely may not be possible. Keep in mind that well-being is far more important than short-term pleasure. 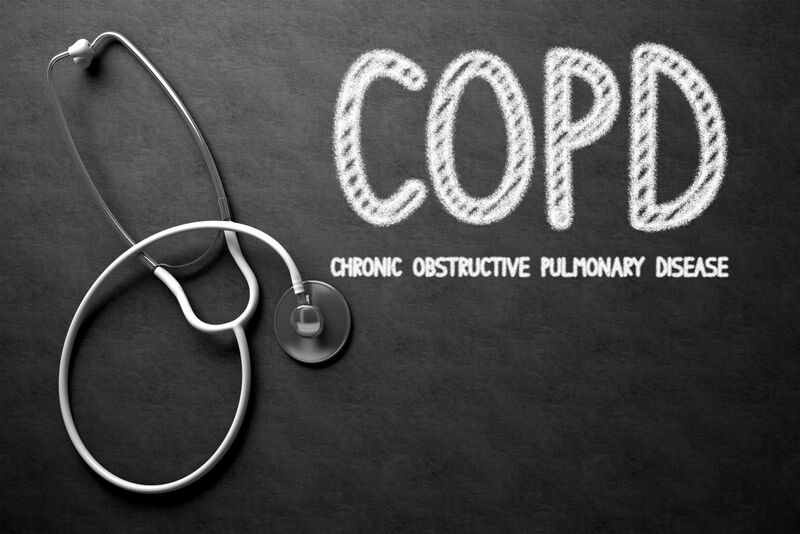 There are foods that help reduce the symptoms of COPD as well. If you’re living with a lung disorder or COPD then drinking beverages with a high level of caffeine such as coffee, tea, sport drinks, and pop are best to be avoided or enjoyed in very small amounts. This is because caffeine is a stimulate and it is often consumed to help you feel more awake. In addition to making you alert, caffeine can have many effects on the body, including speeding up your heart rate and affecting your breathing, which is not good for COPD suffers who are already having trouble breathing. It’s also known that caffeine can react poorly with medications that treat COPD. 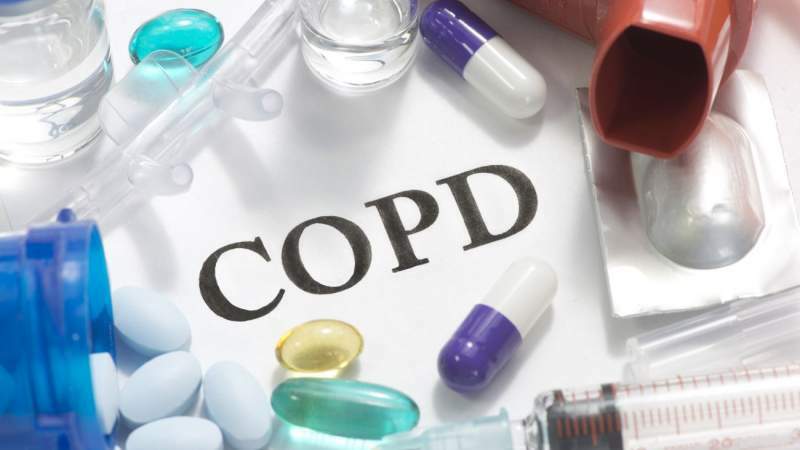 Living with COPD definitely has it challenges but it’s important to note that by avoiding certain foods, drinking plenty of water, reducing stress, and keeping in touch with your doctor, it’s possible to manage your COPD symptoms to help you live a more enjoyable life. 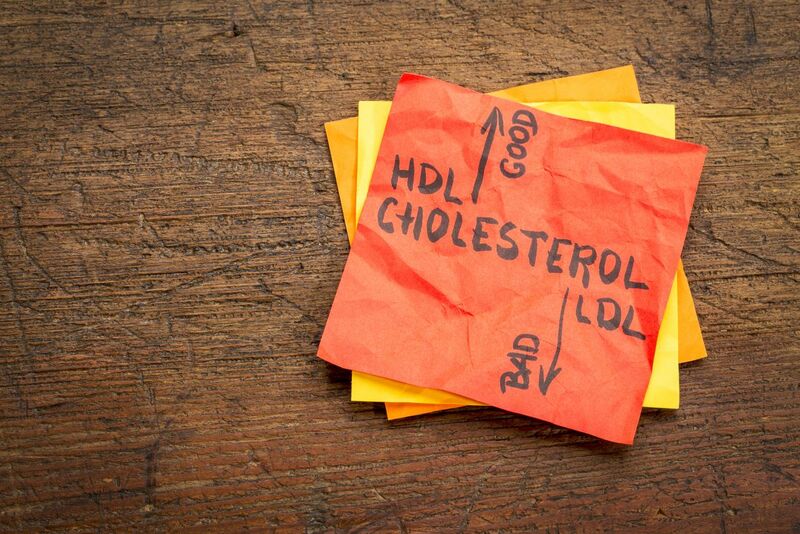 According to studies by the American Heart Association, more than 100 million Americans suffer from high cholesterol. If left untreated, this condition can lead to more serious health issues like heart disease and stroke. Managing your cholesterol properly reduces your risk of developing potentially harmful complications and improves your quality of life.